Matt Shipman is a public information officer at North Carolina State University and a frequent story and news release reviewer. He tweets as @shiplives. 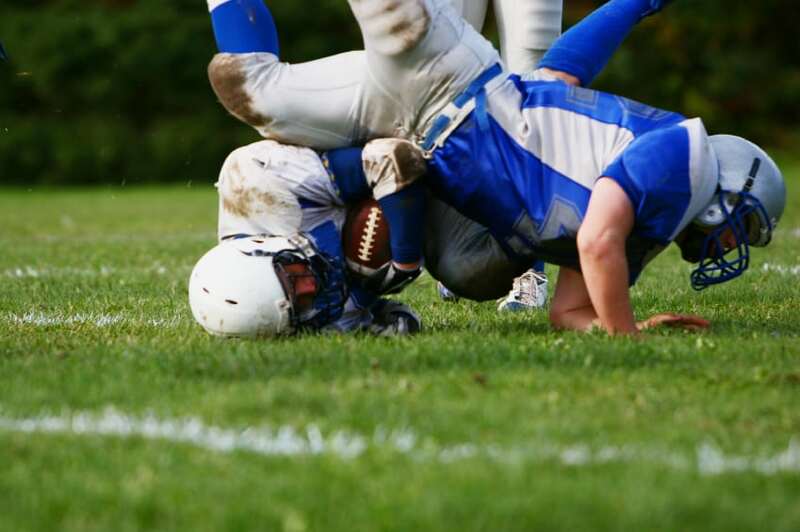 Concussions have been in the news a lot recently, in stories that focus on everything from the National Football League to potential diagnostic tools to recovery times or long-term health effects. 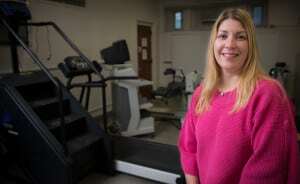 But we at HealthNewsReview.org have noticed that some of the same flaws crop up repeatedly across many of these stories and news releases — especially in those about tests that propose to identify concussed athletes more quickly and accurately. For example, few of the concussion-related stories and releases we’ve reviewed have adequately addressed cost – if they’ve addressed it at all. 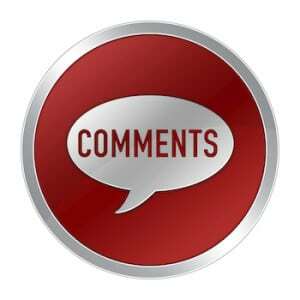 This post is not a rant about bad writing. Instead, this post is an acknowledgment that concussion research can be incredibly complex. And rather than simply continue to review concussion-related news stories and releases, we want to outline some key points that reporters and press officers may want to consider when writing about concussion research. We’re optimistic that these guidelines can serve as a resource to help writers craft stories that are more useful to readers. 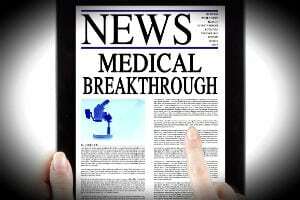 After all, one of HealthNewsReview.org’s fundamental goals is to improve the quality of health-related news. The first point any story about concussion testing needs to address is accuracy. More specifically, concussion test stories need to address the balance between sensitivity — which is how good the test is at positively identifying people who actually have the problem – and specificity – how good the test is at ruling out people who don’t have the problem. “No test is 100 percent accurate,” Dr. Steve Atlas said via an email interview. 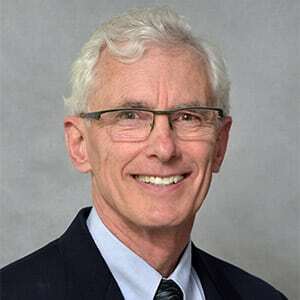 Atlas is an associate professor of medicine at Harvard Medical School and director of the Massachusetts General Hospital Primary Care Practice-Based Research & Quality Improvement Network. He’s also a reviewer for HealthNewsReview.org who’s looked at a number of concussion-related stories and news releases. Some news stories and releases talk only about specificity or only about sensitivity – but both need to be addressed to give readers a clear understanding of how accurate a new technique is at detecting concussion. And some stories – like a TIME article we reviewed in March – don’t address accuracy at all. That’s deeply problematic, because accuracy tells readers the likelihood of false positive and false negative results – and those false results have consequences. News stories and releases related to concussion testing often fail to address the potential harms associated with these false positive and false negative test results. That said, Dr. Gibbons would be the first to assert that a false negative result can lead to even greater harm. 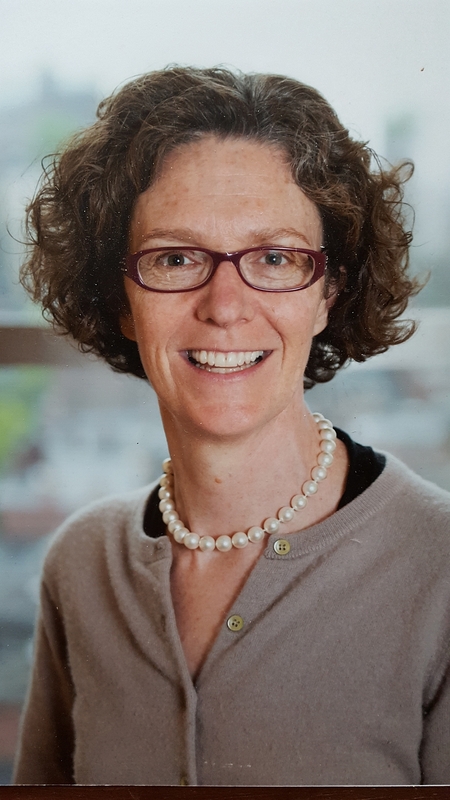 “Not diagnosing a concussion can potentially lead to risk for second impact syndrome,” Tracey Covassin said in an email interview. “Second impact syndrome is when an athlete has…not recovered from a first concussion and gets another concussion. 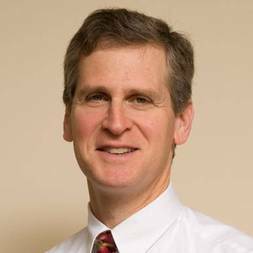 Although very rare it can be catastrophic, leading to permanent brain damage or death.” Covassin is director of the Sport Concussion Laboratory at Michigan State University and served on the Committee on Sports-Related Concussions in Youth for the National Academies of Sciences, Engineering and Medicine. We don’t expect every news story or release to provide an exhaustive list of all the possible adverse outcomes associated with a misdiagnosis – but we do think readers should expect stories and releases to at least attempt to address these potential harms in a meaningful way. There can be significant benefit from early identification of concussion. “Early concussion diagnoses can decrease the amount of time an athlete has concussion symptoms or impairments,” Covassin said. However, it is important for those writing stories and releases to be aware that there’s no evidence that more testing leads to less long-term cognitive impairment. Good diagnostic tests are not a panacea that makes athletes safer. HealthNewsReview.org isn’t advocating that parents pull their children out of contact sports. But we are advocating for writers to acknowledge that concussion tests can only detect problems, not prevent them. One challenge in determining how well new tests perform at detecting concussion is that there is currently no “gold standard” for concluding that a person has a concussion. So, what is the new test being compared to? And HealthNewsReview.org applauded the way that release openly addressed the difficulties inherent in establishing whether a concussion has occurred. Other stories and releases fail to address these limitations in a meaningful way. And it’s important to pay attention to the study designs themselves. Even if a new testing tool or technique is extremely promising, it’s important to make readers aware of how viable that tool or technique will be in the real world. Will school sports teams be able to afford them – or know how to use them if they did? An April 2016 release from the American Academy of Neurology highlights the potential for using Doppler ultrasound to diagnose concussions. But doesn’t address the practical questions this raises. Many releases and stories don’t acknowledge the difference between trained professionals administering tests for a research study and coaches or parents administering tests on a sideline. And that difference is significant. This raises the issue of cost. Training coaches or athletic staff to use any testing tool can be time consuming and expensive. Even the concussion screening flashcards mentioned in the NYT story require players to have taken a baseline test ahead of time in order to make any sort of accurate assessment. That’s time-consuming. When writing about research findings, it’s important to place those findings in context. For example, if a story is focused on chronic traumatic encephalopathy (CTE) in football players, it needs to explain what we know about the connection between high-impact sports and CTE. And this can get tricky, not only because of what we know (or don’t know) about CTE in football players, but because of what we know (or don’t know) about CTE in the general public. “We don’t really know the incidence of CTE in the normal population,” Roberts said. “That makes it difficult to understand the impact of repeated collisions” in football players. In other words, because we don’t know how common CTE is among the general population, we can’t say whether CTE is more common among football players. Instead, we have a simple association: some football players have CTE. Does that mean playing football caused the CTE? We don’t know. It’s important to lay these issues out for readers, and to make clear the differences between correlation and causation. 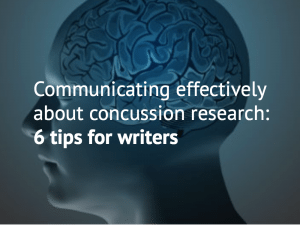 Writing about concussion-related research is challenging. But it’s an important subject, and one that readers are interested in. 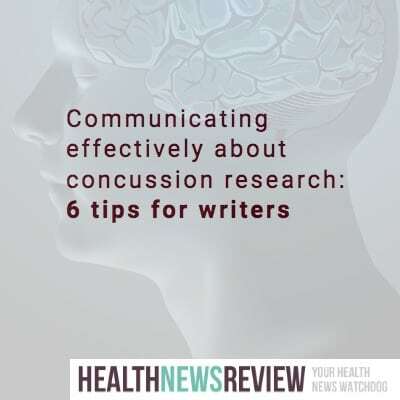 Hopefully, these guidelines can help reporters and press officers craft stories and releases that offer real analysis of claims about concussion interventions – and give readers the information they need to make informed decisions about their health and care. Did you enjoy these tips? 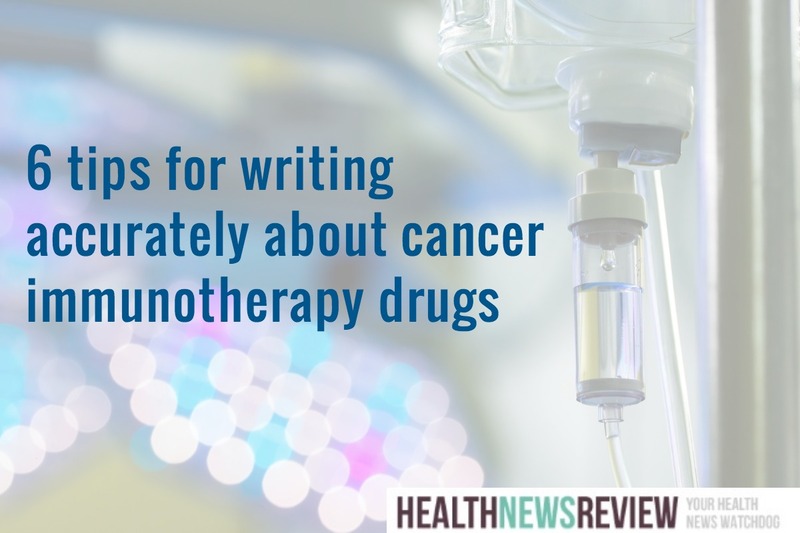 You might also like 5 tips for writing better health news headlines. I’m an investigative reporter for Bay Community News in Panama City and also have a degree in Electrical Engineering including math, physics, statics, dynamics and electronic and I’m also a former instrumentation, project and program engineer with both the Air Force )military) and the Navy (civilian). I am particularly interested in the sports concussion issue and particularly the issue that parents should be fully informed before they let Little Johnny or Suzie join a sports program where playing the sport, particularly football, and definitely boxing, guarantees that the child’s or youth’s brain is going rattle around inside the child’s skull and repeatedly be concussed to various degrees through (1) symptomatic concussions or (A-symptomatic SUB-concussions as the science in the movie “Concussion” focused on. Also, a concussion in football cannot be prevented as long as long as high speed contacts, i.e. tackling and blocking, are permitted. Flag football is an answer but the commercial appeal for the violence in football, like professional wrestling and boxing continues to exist. Tests would not be needed if the violent contacts involving the skull and the brain are eliminated. No imaginable helmet design can prevent concussions in football or other contact sports. Legislative bills are currently pending in the U.S. Congress to penalize helmet manufacturers that falsely advertise that their helmet design can prevent or reduce concussions. The violent linear or radial (the most damaging to the brain) acceleration (.e.g. boxing) or deceleration (e.g. football tackles, blocks, hitting the ground, etc.) of the skull, and thus the brain, is what causes the brain to not only smash against the inside of the skull but vibrate in the skull during Coup and Contrecoup impacts and injury. No helmet can prevent this.